Download and Install iOS 12.0.1 with Charging and Internet Connection Fixes: As you know that iPhones keep on coming with the whole bunch of new updates. 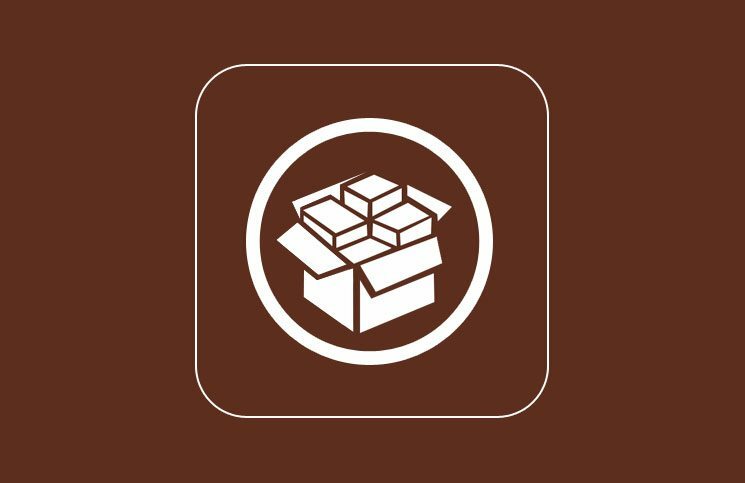 Every update has its own shortcomings but it also provides bug fixes and various improvements. Apple latest update is iOS 12.0.1. It was released exactly 3 weeks after iOS 12. 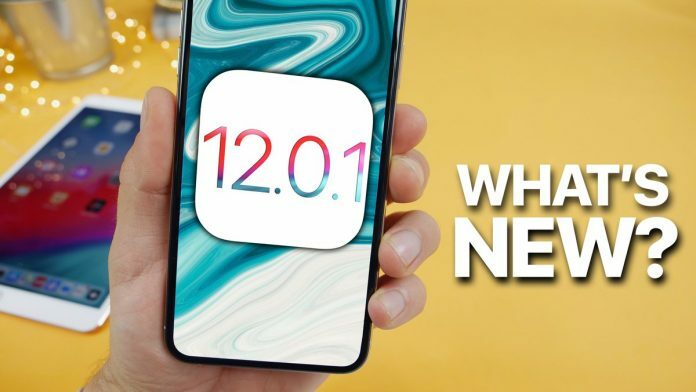 Many users had reported various issues in their device after the update of iOS 12 and hence apple was forced to come with an update named iOS 12.0.1. 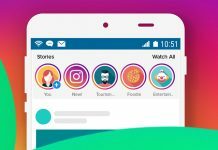 In this blog, we will be talking about various features of iOS 12.0.1 and should you update your phone to this version or not. WHAT’S NEW IN IOS 12.0.1? Download and Install iOS 12.0.1 with Charging and Internet Connection Fixes: There were various bugs in iOS 12 which has been eradicated in iOS 12.0.1. This update comes with 100 MB in size. You can easily download this update by following the below steps. Download and Install iOS 12.0.1 with Charging and Internet Connection Fixes: The Main problem has been experienced by Apple iPhone XS and XS max users. They have reported issues in the network connection. According to them after the update, they have faced some issues in the network speed. Another problem that some users have reported in iOS 12 is the keypad issues in which the dial pad is overlapping with the emoji area hence making it difficult for the user to type. With this new upgrade, that problem has been fixed and all the number position are back into the place. Apart from this, they have also experienced a plight situation while charging their phone. The cable is not getting connected and it is making the user annoyed. This all problem has been solved after the release of iOS 12.0.1. Should you update iOS 12.0.1? 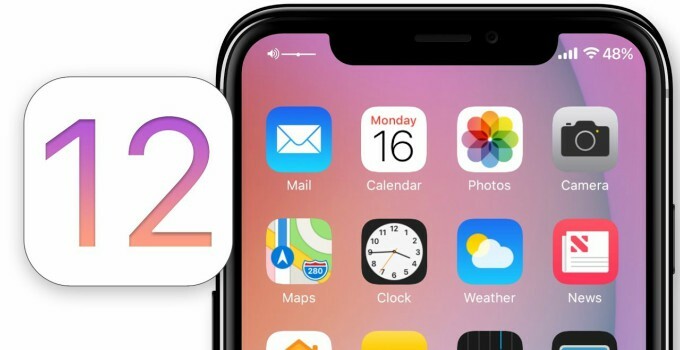 Download and Install iOS 12.0.1 with Charging and Internet Connection Fixes: See the main problem with the iOS 12.0.1 is that it is a very critical update and hence it is not very favorable if your phone is running fine with iOS 12 version. There is no need to download iOS 12.0.1 if your phone has not experienced any issues which are mentioned above. 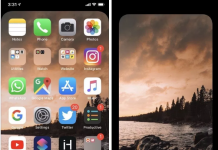 If you are having an operating system iOS 12.1 Beta 2, there is no need to upgrade as Apple has already provided fixes with this operating system. It’s least favorable to upgrade your phone as it might be the case that after updating you start experiencing some issues. 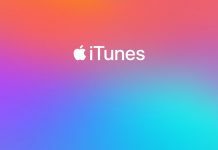 To upgrade your phone firstly clean restore your phone from iTunes. Download and Install iOS 12.0.1 with Charging and Internet Connection Fixes: Users who decide to move to this version from the latest beta build must perform a clean restore via iTunes. The reason being the current public version is actually below iOS 12.1 Beta 2. Please let us know if you face any issues while upgrade. We will be happy to help you. Just comment down your query in the comment box.